We all know the importance of regular exercise and the decisive influence they have on our mental, physical and emotional health. Despite all these benefits, sometimes we just do not have time to do the workout. You should not completely give up physical activity. What to do in this case? The answer is simple just go outside and take a walk. Today we want to talk about walking. Everyday walking improves heart function, helps to keep the figure in shape and the muscles in the tone. Just 15 minutes of walking per day can change your body, but more importantly, it can change your life. Let us see how! The results of one particular study were published in the British Journal of Sports Medicine. The study involved participants over 60. Each of the participants was supposed to exercise for 15 minutes every day. This reduced their risk of death by 22% when compared to individuals who do not exercise. 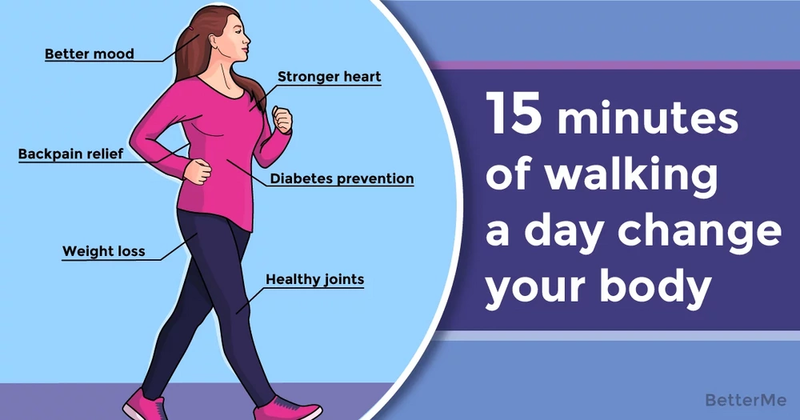 According to this study, a simple 15-minute walk will keep you alive for longer. 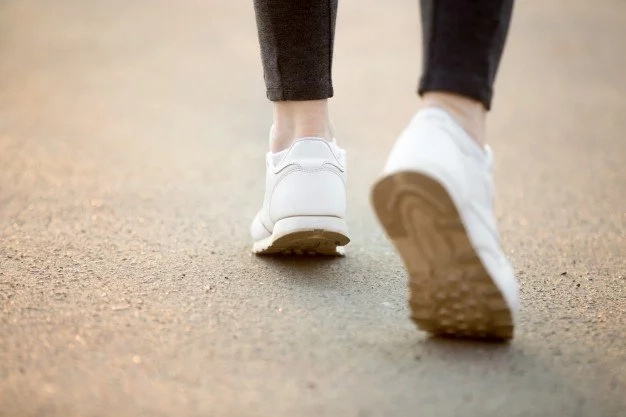 Here are some benefits of walking: boosts your mood, improves cognitive performance, lowers blood pressure, prevents diabetes, promotes weight loss, increases Vitamin D levels, relieves pain, prevents the development of colon, breast and lung cancer, strengthens heart. Do you still doubt about benefits of walking? 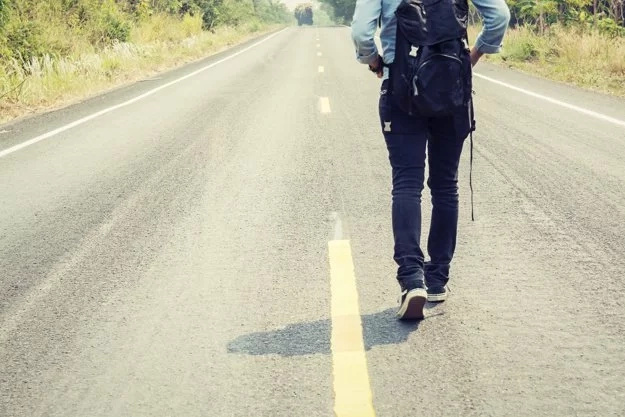 It is obvious that walking is very important and beneficial. Everyone can do it. 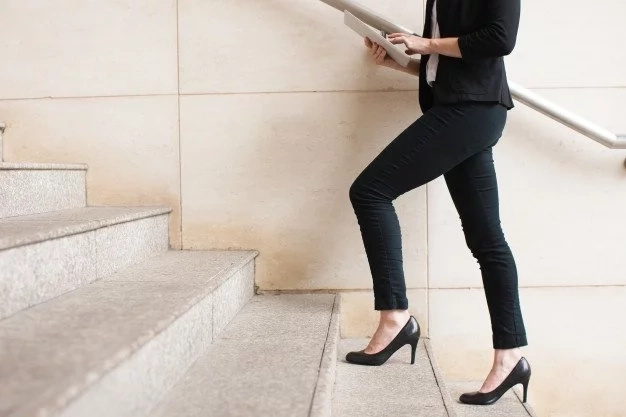 You do not need to go to the gym, or run, or go up a flight of stairs. Just wear a comfortable pair of shoes, if you do not like to walk alone you may find a partner. Together is always more fun. Start walking 15 minutes per day and it will change your life. Enjoy your life!